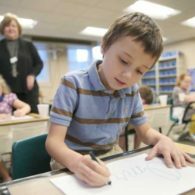 Students with learning differences often experience their first learning difficulties before first grade. 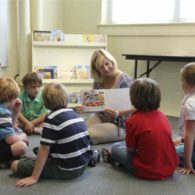 Problems in learning letters, sounds, number concepts, or in completing work can be signs that a bright student requires a different type of teaching­ - one that matches his/her unique learning needs. 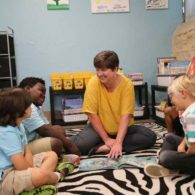 If these early signs are not detected, the child's troubles can compound each year, leading to frustration, low self-esteem, and lost progress. 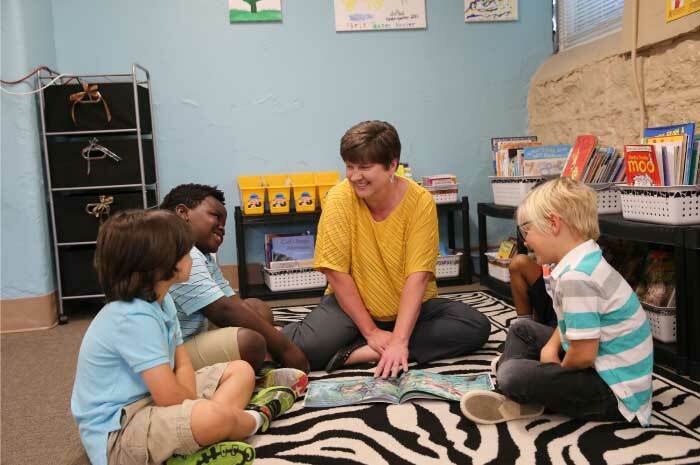 The de Paul School Kindergarten offers an early intervention and preparatory program for young students in reading, language, and math, providing a solid foundation for elementary school success. 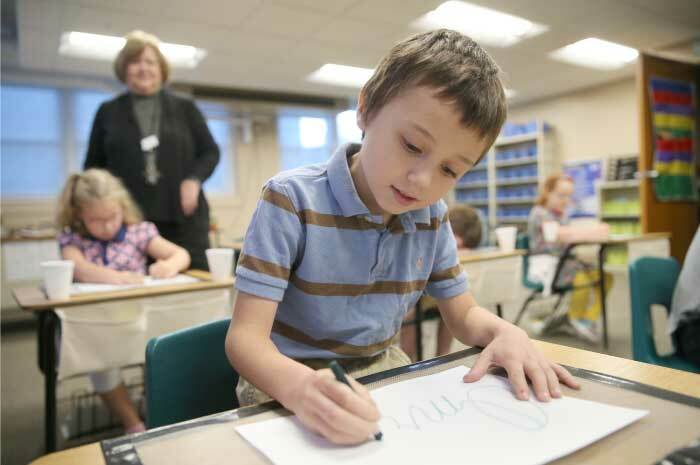 Our Kindergarten program focuses on providing a solid foundation for elementary success.